It’s LOCAL season! Springtime is when we see begin to see more LOCAL produce on our shelves, hitting its peak in late summer months when our stores are full of beautiful, bountiful displays of LOCALLY grown produce! 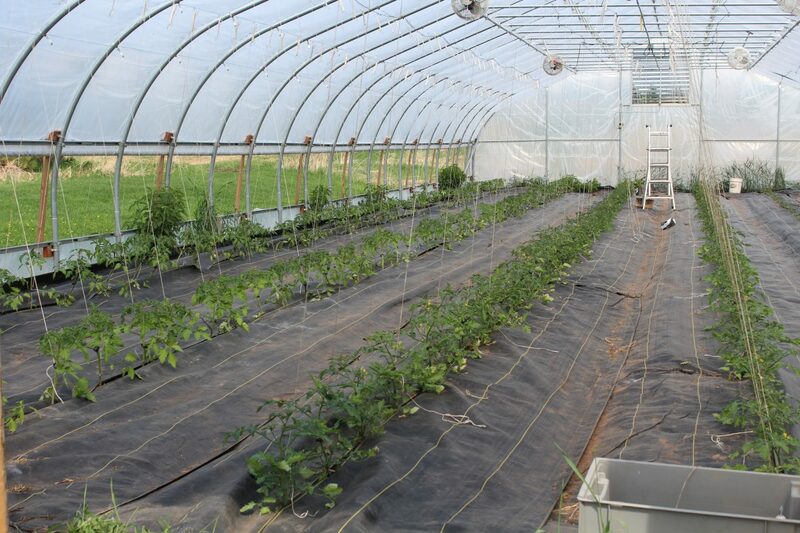 In a region where the growing season is short, farmers (like Northern Harvest Farms in Wrenshall, whose green house full of early plants is shown in the photo above) have learned to maximize the time they have in order to make the most of the warmer weather when it does arrive, and to extend the life of harvested foods into the fall and winter. The WFC Produce team works “behind-the-scenes” starting shortly after the holidays in December and January to carefully plan out expectations and goals with community farmers to bring in the freshest, most LOCALLY grown products available to us. We Know Good Food…and the Farmers Who Grow It! LOCAL season starts semi-officially in April/May with the arrival of fiddlehead ferns, Morel mushrooms and wild ramps. We’ve been enjoying these already this season from Forest Mushrooms in St. Joseph, MN and Local Foragers, and the supply is expected to continue through early June. Also in June we are looking for green beans, beets and onions and chard from Hermit Creek Farms, as well as broccoli, cauliflower & cucumbers from Food Farm to start coming in, and continue through July and August. Red, russet and yellow potatoes are also among the early LOCAL produce offerings, as well as green bell peppers. We are looking for all of these to arrive in June from Mora farms. Uff-Da Organics, neighbors to Northern Harvest Farms, are looking to bring in Italian parsley and organic baby kale among their first offerings of the season. And believe it or not, LOCAL berries could be available as early as mid-June with Bumbleberry farms expecting raspberries, but you’ll have to grab them when they are available, because these will go fast once they arrive! Our commitment to LOCAL foods goes way beyond carrying a few LOCAL items. We have personal relationships with the farmers who sell to us, and we enjoy and take pride in knowing where our food comes from! We pay farmers a fair price for their products, and engage in meaningful conversations about how to do LOCAL even better in our community. 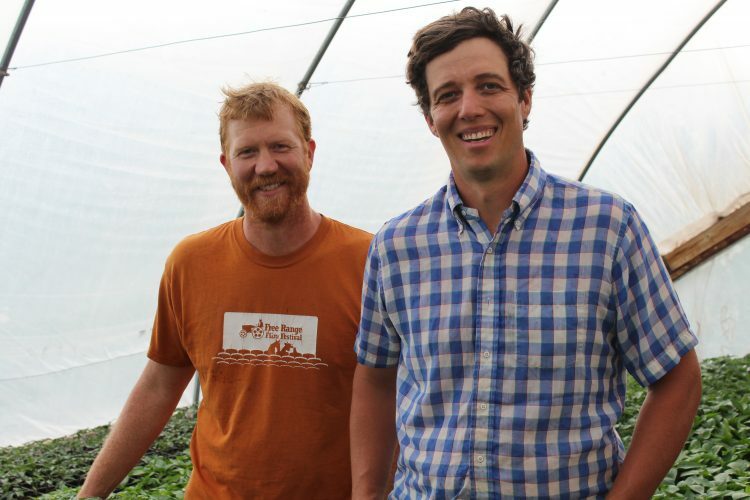 One example is a program with some of our larger LOCAL farmers to move LOCAL foods from Food Farm and Bay Produce through our facilities up the North Shore to our friends at the Cook County Whole Foods Co-op in Grand Marais. If LOCAL matters to you, then you can shop at the Co-op knowing that we conduct our business in a way that truly supports the community and our neighbors through our LOCAL choices.